Russia Braid	There are 14 products. 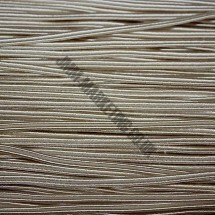 1 * Russia Braid - Beige. Sold by the metre. 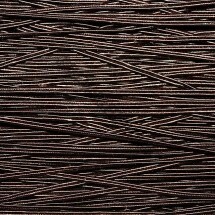 A narrow, flat decorative braid used to decorate clothing or soft furnishings. 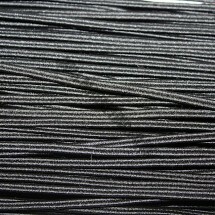 1 * Russia Braid - Black. Sold by the metre. 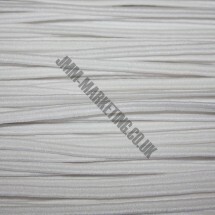 A narrow, flat decorative braid used to decorate clothing or soft furnishings. 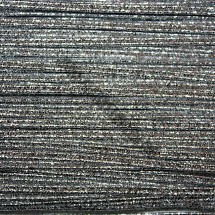 1 * Russia Braid - Brown. Sold by the metre. A narrow, flat decorative braid used to decorate clothing or soft furnishings. 1 * Russia Braid - Burgundy. Sold by the metre. A narrow, flat decorative braid used to decorate clothing or soft furnishings. 1 * Russia Braid - Cream. Sold by the metre. A narrow, flat decorative braid used to decorate clothing or soft furnishings. 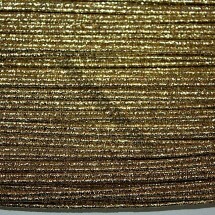 1 * Russia Braid - Gold. Sold by the metre. A narrow, flat decorative braid used to decorate clothing or soft furnishings. 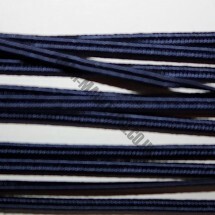 1 * Russia Braid - Navy Blue. Sold by the metre. 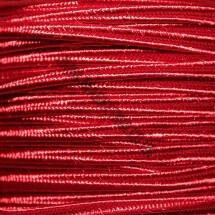 A narrow, flat decorative braid used to decorate clothing or soft furnishings. 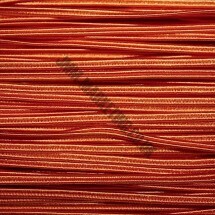 1 * Russia Braid - Orange. Sold by the metre. A narrow, flat decorative braid used to decorate clothing or soft furnishings. 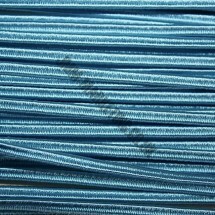 1 * Russia Braid - Pale Blue. Sold by the metre. A narrow, flat decorative braid used to decorate clothing or soft furnishings. 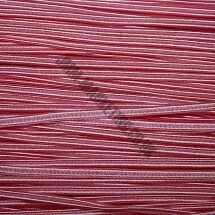 1 * Russia Braid - Pink Sold by the metre. 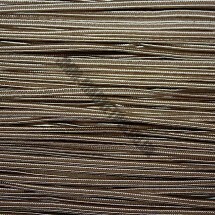 A narrow, flat decorative braid used to decorate clothing or soft furnishings. 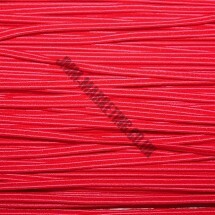 1 * Russia Braid - Red. Sold by the metre. A narrow, flat decorative braid used to decorate clothing or soft furnishings. 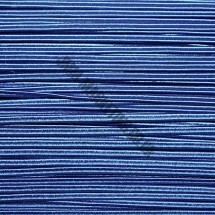 1 * Russia Braid - Royal Blue. Sold by the metre. A narrow, flat decorative braid used to decorate clothing or soft furnishings. 1 * Russia Braid - Silver. Sold by the metre. A narrow, flat decorative braid used to decorate clothing or soft furnishings. 1 * Russia Braid - White. Sold by the metre. A narrow, flat decorative braid used to decorate clothing or soft furnishings.